South Africa’s Sunshine Coast claims the highest number of sunshine hours per annum in the country, which is quite a claim, given that the sun seems to shine any time, anywhere in South Africa. So what makes the Sunshine Coast so special? For starters its 450 km coastline combines some 10 rivers and lagoons, blue flag beaches, malaria-free game reserves, a rich cultural history, first-rate birding and the only national park in the country to host the Big 7. 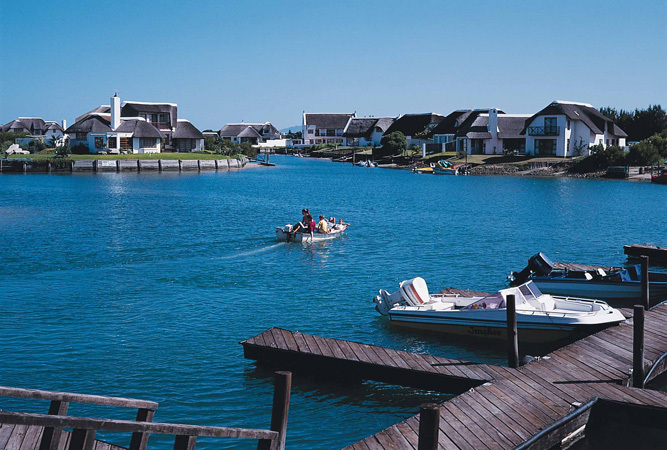 More of a hamlet than a town, Oyster Bay is for nature lovers, 23 km west of St Francis Bay – renowned for its long stretch of sandy beach in amongst woods, sand dunes, river deltas, wetlands and lagoons. As its name suggests, it also makes a concerted effort to conserve the African Oyster Catcher. Activities include guided night hikes, sandboarding, beach horse rides, beach dune safari and a guided night hike. 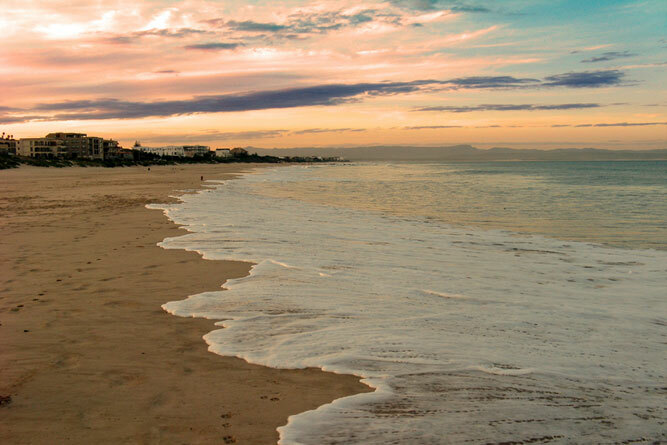 This popular, and beautiful, seaside village is one of the best surfing spots on the coast. 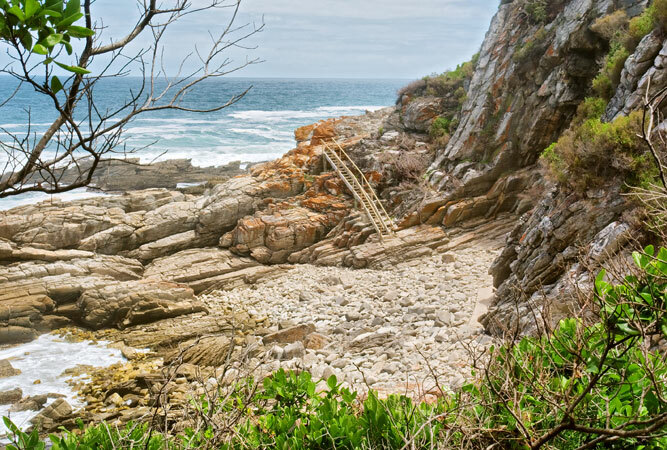 It lies alongside St Francis Bay, is home to a wonderful sheltered tidal pool, Johnson’s pool, a penguin rescue centre that frequently releases penguins back into the ocean, renowned whale and dolphin spotting, Seal Point lighthouse, the Irma Booysen Floral Reserve , Huisklip Hike, and the Chokka Trail Slackpacking trail. Jbay, the place of endless summer, is the place to learn to surf and considered the second best surf spot in the world, which is why it hosts the annual World Surf League. 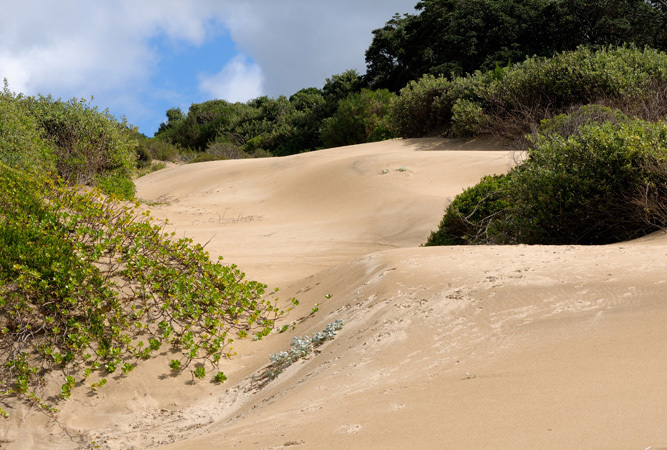 Its beach has blue flag status, the Kabeljous Nature Reserve lies just outside of town, as does the Seekoei River Nature Reserve, there are beach horse rides, sandboarding opportunities, and one of the biggest wind farms in the country. This major city, also known as the friendly city for its friendly people (it’s all that sunshine) is a bit like a laidback Durban. 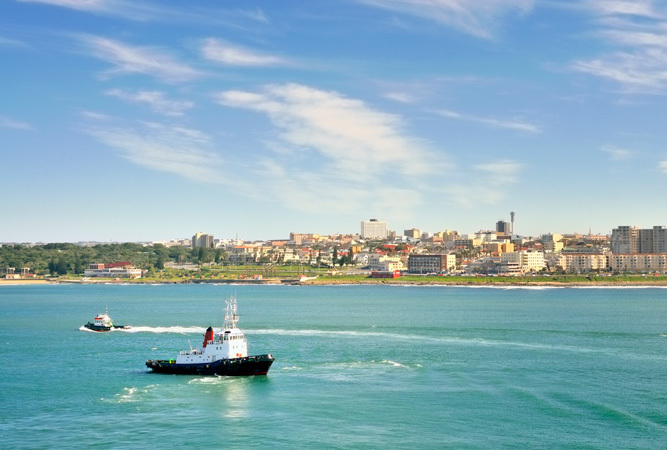 It forms the end of the Garden Route, its historical attractions like the Donkin Heritage Trail, Campanile and Route 67, part of the reason its has become so popular with visitors. Other highlights include the Red Location Museum, St George’s Park, beaches, the Sacramento hiking trail, Cape Recife Nature Reserve, Groendal Wilderness, Nelson Mandela Voting Line Sculpture, and Van Stadens Wild Flower Reserve. 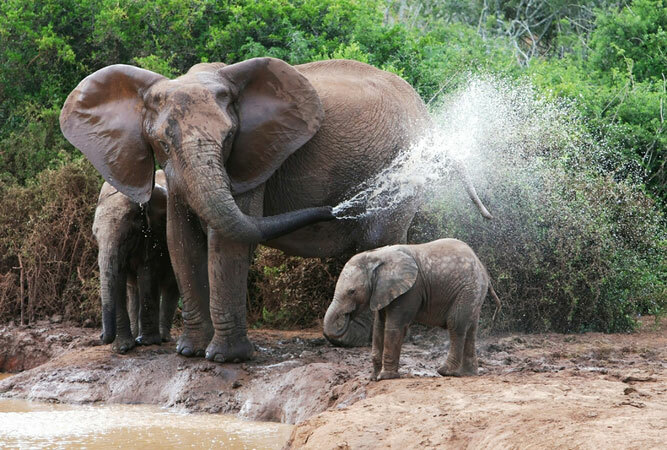 The country’s third largest national reserve is the best place in the country to see elephants. Just over an hour’s drive from PE it is home to one of the densest African elephant populations on earth, but also lays claim to Africa’s Big 7, including the southern right whale and great white shark. 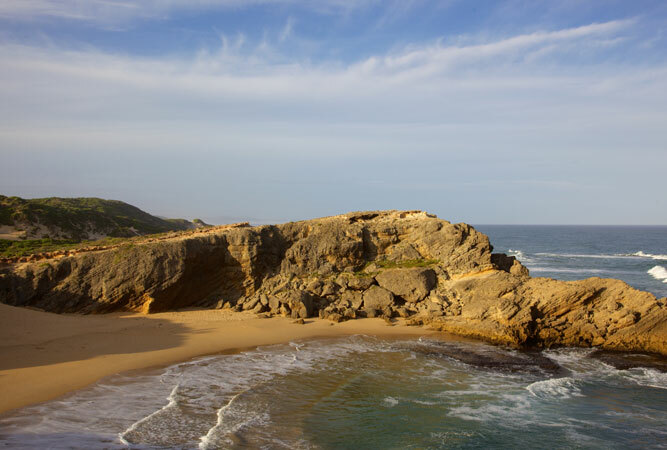 Highlights include the: Alexandria hiking trail, Diaz Trail, horse trails, the Eden to Addo Hike and St Croix’s penguin colony. Two rivers meet on the unspoilt beaches of Kenton-on-Sea, the village where the sun is rumoured to spend the winter months. It’s where anyone after a respite spent in amongst tidal rivers abundant with fish and birds, safe swimming beaches and little commercialisation spends time. 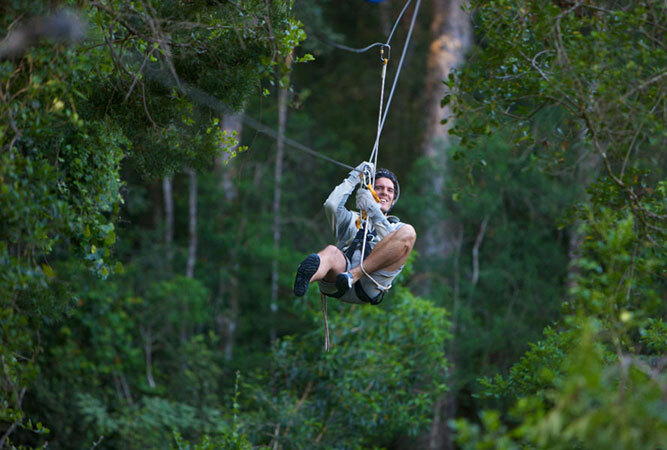 Highlights include: Sibuya Game Reserve, Middle Beach, Kariega Beach, the Bushman’s River canoe trail, Shamwari and Lalibela Game Reserve. 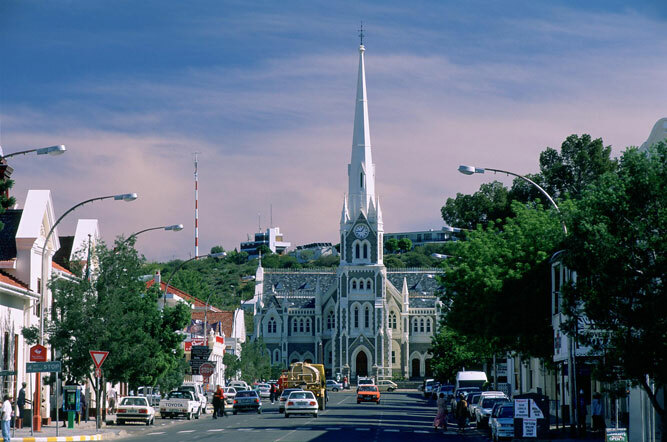 Famous for its annual National Arts Festival, Grahamstown is also the home of Rhodes University and thus a student town. But it is as well known for its cathedral and 40+ religious buildings (it is not called the City of Saints for nothing) and numerous historic buildings. Grahamstown is the capital of ‘Settler country’, its museums, restaurants, pubs, galleries, tree-lined streets and adventures – Thomas Baines Nature Reserve, Oldenburgia hiking trail, and Mosslands Two River Trail – a major draw card. Regarded by some as the heart of the Sunshine Coast, Port Alfred has had over 8 names, and is often called Kowie after the Kowie River that runs through town, on which the little harbour and marina lie. It is also a university town, has a blue flag beach, a river navigable for 22 km, a little theatre and many attractions – the Kowie Canoe Trail, Shipwreck hiking trail, Great Fish River Reserve, dune boarding at Mpekweni River mouth, Kap River Nature Reserve, Richmond House Museum , and the little hamlet of Kasouga. 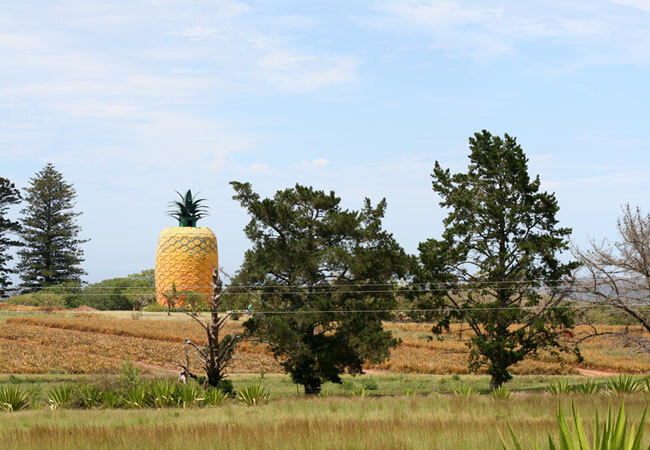 Place of the biggest pineapple in the world, this little 1820 Settler village is an eclectic mix of old and new, much of the original buildings well preserved and thus an enclave of artists, academics and retirees who like the blend of rural and historical relevance just 10 minutes’ from Port Alfred. Highlights include: Bradshaw’s Mill, Shipwreck hiking trail, oldest pub in the country, Morley House tea garden, and Waters Meeting Nature Reserve. Old fashioned values mixed with laidback charm sums up the country’s only river port rather nicely. Its long stretches of white, sandy beach, its access to the Wild Coast, and its emphasis on outdoor living make it a good place to restock. 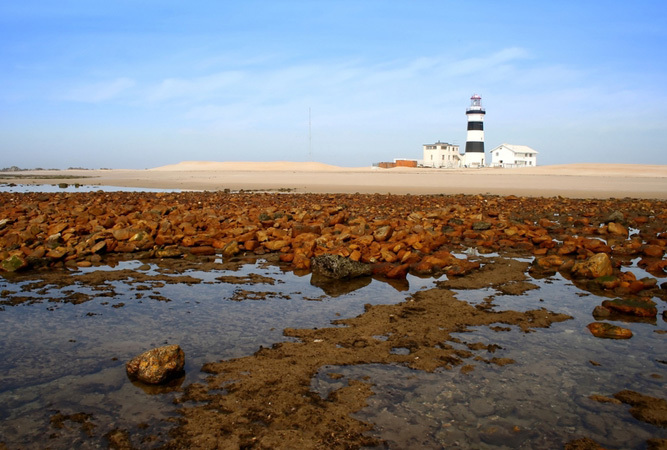 Highlights include: Kidd’s Beach, Hood Point Lighthouse, and the Strandloper Hiking Trail. Not got the budget, or the time, for a private game reserve game drive? Follow these two routes which are easily combined into one. From Kenton-on-Sea take the R72 west. At the sign for Ngcyo & Emlanjeni turn right onto the dirt road. On either side are Big 5 game reserves (this road is not always in a great condition, so is probably best in a high clearance vehicle or 4×4). You will cross the Bushmans River, the R343 and the Kariega River, after which you take another right turn and eventually meet up again with the R72. The second drive follows the R343 towards Grahamstown. This tar road is also good for game spotting.